So as the Formula 1 season exits 2013 and the teams ready themselves for winter testing Vettel has certainly demonstrated that he and the RB 9 Red Bull have been a tough team to beat,... but out of the car and running the track it has been Marussia's and Sam Village showing dominance. Team Marussia may have be loitering some way down the field on race day compared to the bigger budget teams but swapping their Pirelli's for running shoes and levelling the playing field somewhat,has brought team Marussia success. Run that Track is a charity fund raiser that has generated thousands for the Make a wish foundation. 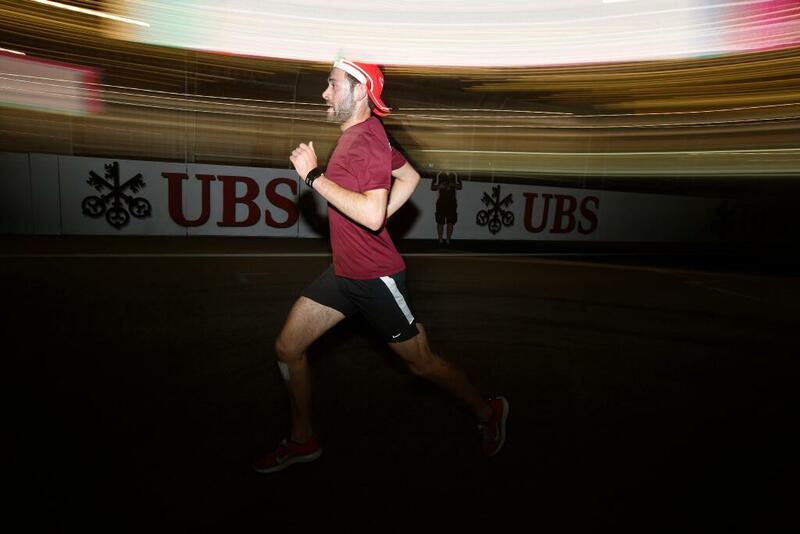 Organizer Simon Gorillas said “the original reason I created RunThatTrack was to have a bit of fun, enjoy some exercise and poke a bit of fun at the whole seriousness of F1” he went on to say “Never could I have imagined RunThatTrack being taken so seriously and so may runners competing”.. Created by F1 people for F1 people, the popularity has escalated throughout the season and the competition is serious. Derbyshire born Sam Village who has worked during 2013 as personal trainer to Max Chillton started the season in fine style, showing the other competitors a clean pair of heals from the outset. Sam has dominated the track on circuits throughout the world,Running all the circuits from Australia’s Melbourne street circuit to the classic Interlagos in Brazil. Clinching the title well before Vettal sealed the drivers championship. 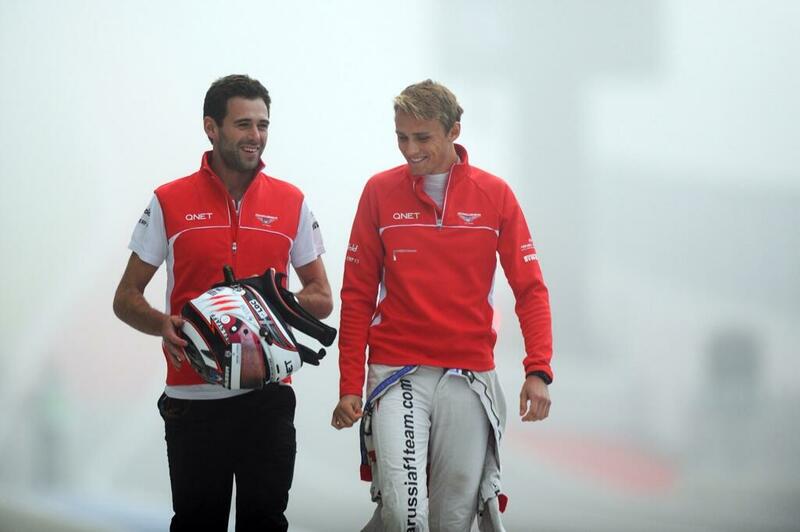 Sam took over twice the number of points as the nearest rival and will proudly wear the 2013 Championship crown for himself and for his team, Marussia. Meanwhile the teams go away to prepare the 2014 cars that have some of the most significant changers to them in decades due to the new rules for the 2014 season. But when the battle recommences in Melbourne in March sportsshots have been informed that Sam Village fully intends to be back to defend his title.